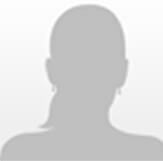 Daytime actor remembered by The Young and the Restless. 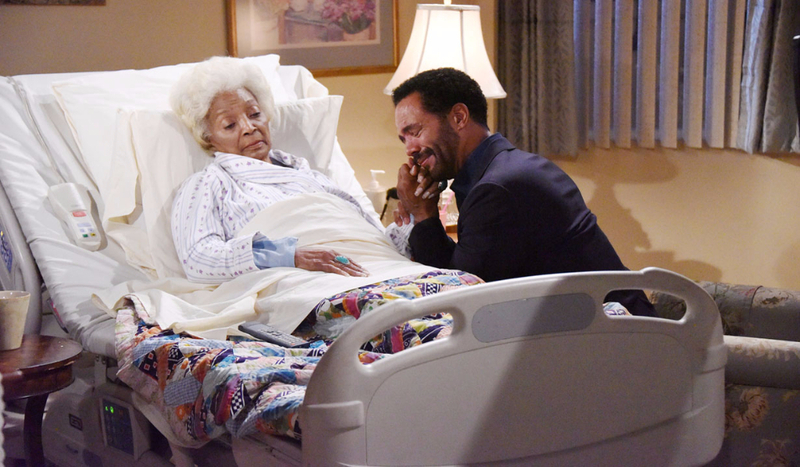 At the end of Friday February 8’s episode of The Young and the Restless, a special video tribute to the late Kristoff St. John aired. In the video, St. John commented on how much it meant to him to be a part of the show, and the video featured clips of his scenes and stories over the years. 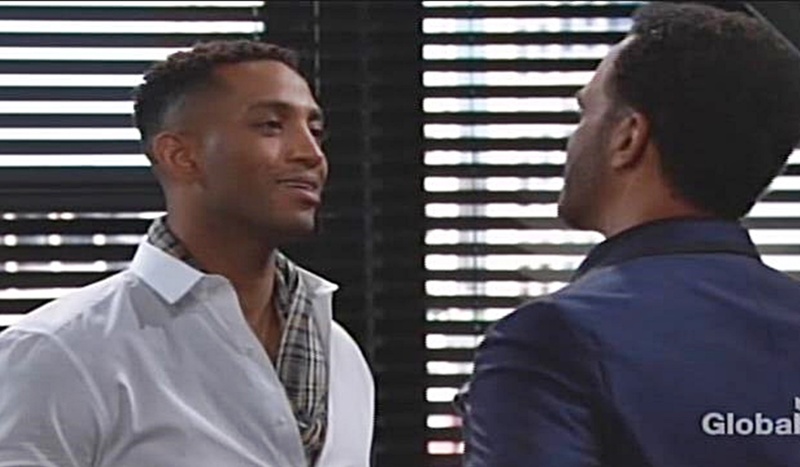 As Soaps.com reported, a storyline to honor the character of Neil and Kristoff St. John is planned at Y&R.